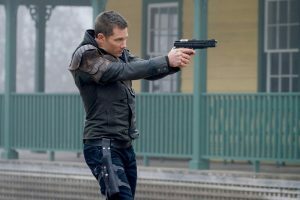 Luke Macfarlane broke our hearts in the first season of Killjoys, but we’re thrilled they are already working on season two. The bad news? We’ll have to wait six months for those episodes. The good news? 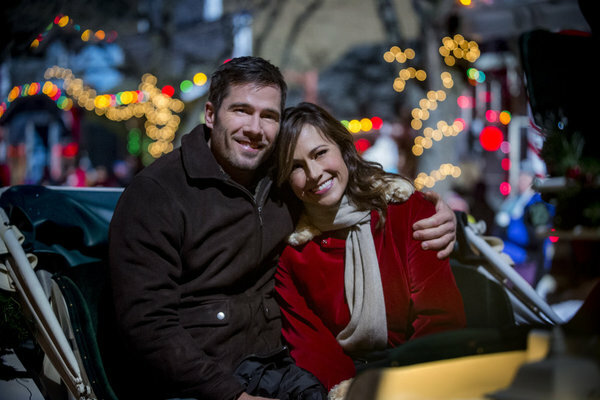 Macfarlane is back on our TVs Sunday night opposite Awkward‘s Nikki DeLoachÂ in Christmas Land, a very sweet, fun Christmas movie for Hallmark Channel. And next month, he’s on PBS in the Civil War era miniseries/limited series Mercy Street. I jumped on the phone with MacfarlaneÂ this week to talk about his projects. 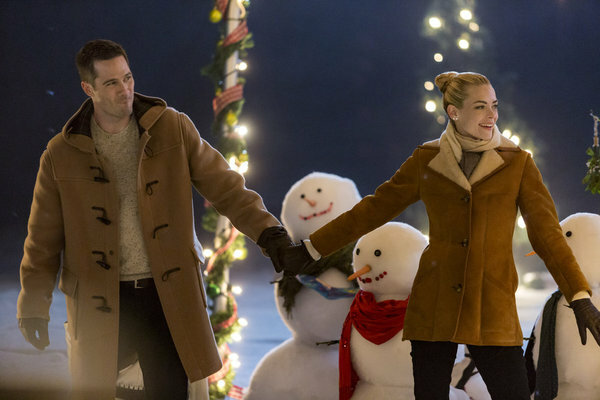 Christmas Land is Macfarlane’s second outing for Hallmark after 2014’s The Memory Book (when I interviewed him the first time), and it was a super-fast turnaround. 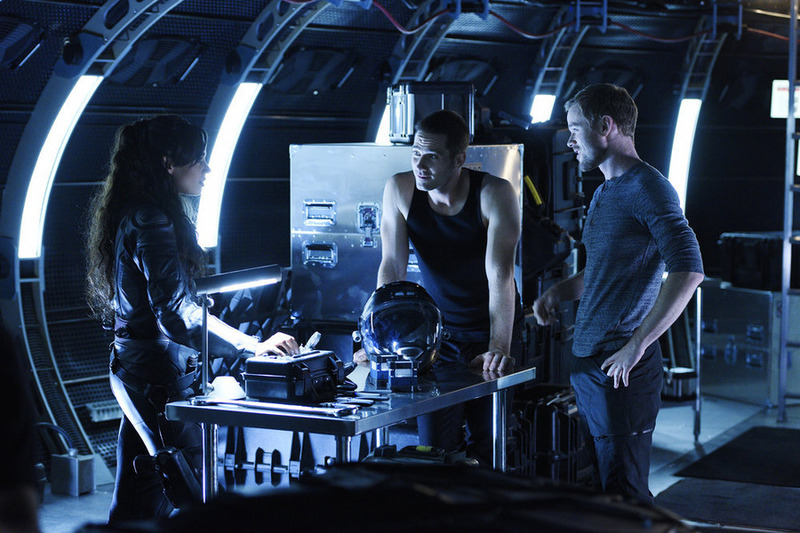 They just wrapped filming in November and were able to take advantage of an early winter in Salt Lake City, which helped them set the tone. Starting next month, we can see Macfarlane in Mercy Street, a Civil War-era drama with Josh Radnor and Elizabeth Winstead, which PBS is positioning as a pickup series for audiences anxious to fill a post-Downton Abbey void. Macfarlane plays a Chaplain, and he was happy to dive into such a historical piece. 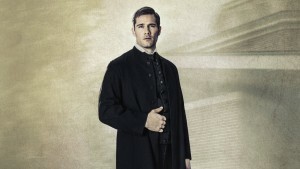 Mercy Street isn’t Macfarlane’s first foray into period territory. He shot a miniseries for CBC a few years back called Iron Road, about the building of the railroad. [You can now buy that on DVD in the U.S.; for a while there it was only available in Canada]. 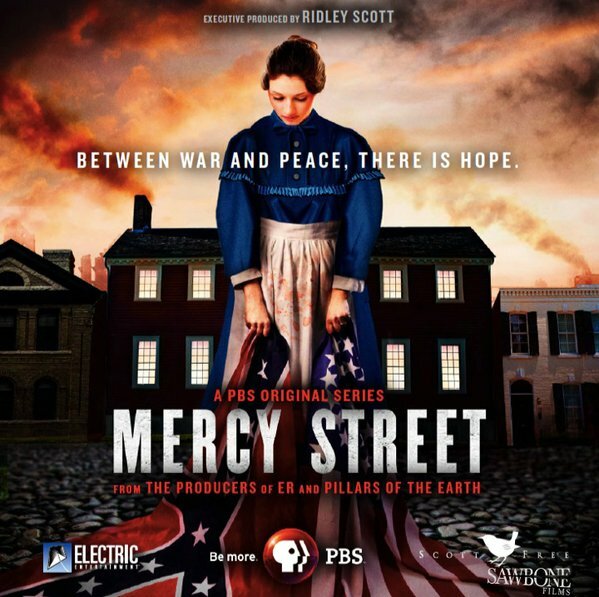 Mercy Street begins January 17th on PBS. 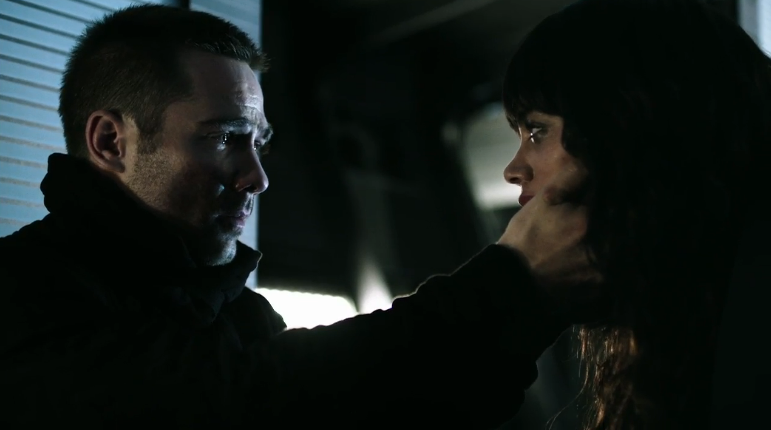 Killjoys and The Night Shift return in mid-2016. 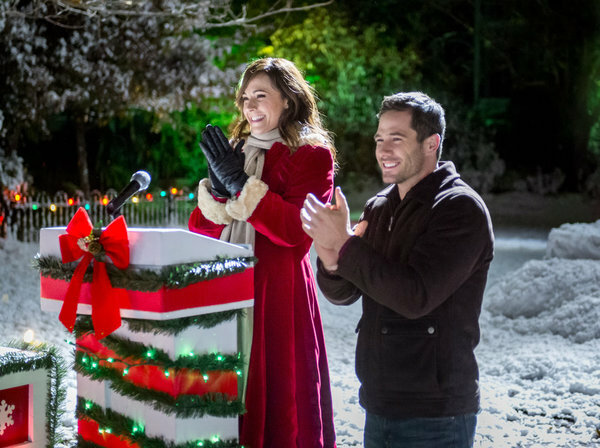 Christmas Land premieres Sunday night at 8/7c on Hallmark Channel. DeLoach plays a career marketing exec who’s plan to sell her late grandmother’s Christmas-themed village gets derailed when she strikes up a friendship with the lawyer (Macfarlane) handling the estate, and she realizes what the village means to the community. Here’s a sneak peek of Christmas Land.